Classic design of this wall mount fits any kitchen. Choose vertical ends that are perfect for installation between cabinets, or concave ends for a French Country look. Heat lamps may also be added to selected models. 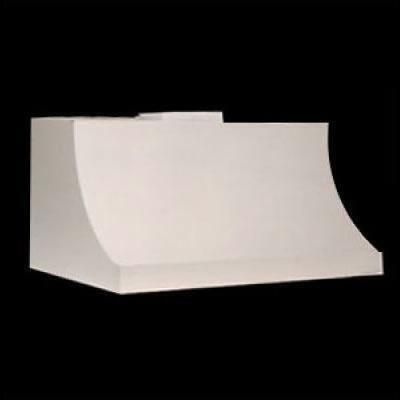 All Vent-A-Hood products are suitable for use in damp locations when installed in a GFCI protected branch circuit.